Winter has been especially harsh on us. Since christmas, we’ve been harassed by germs, taking turns not to leave us any resting time… Add to that the return of Madeleine’s waking up every night… We were exhausted and we all really need to breathe ! 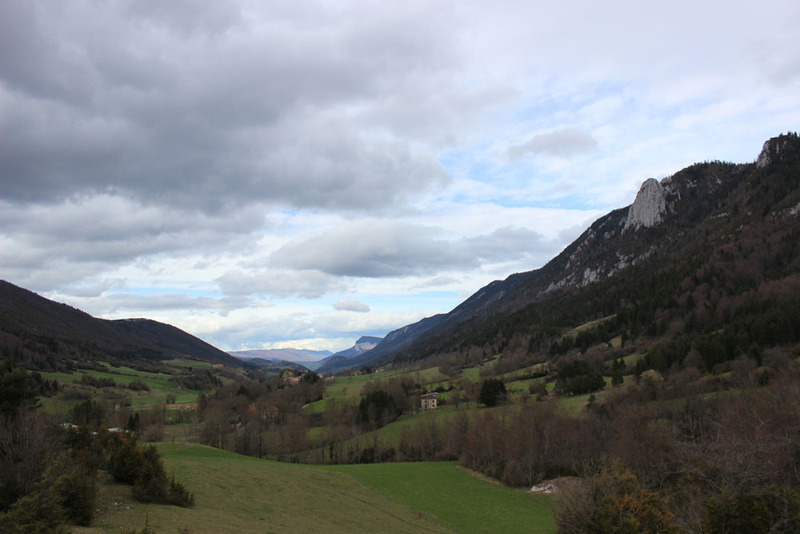 We left for a week in West Vercors, for a forest house in an almost uninhabited hamlet, by the side of a state forest. The house was big, full of light and cosy, even if a bit rustic and not always practical for some aspects (the kitchen…). Bordered by a state forest, we enjoyed the land, the view, the forest and fresh air. And all of us could rest a lot… And that was exactly what we needed !